We will once again be at Eastern Market on Capitol Hill this Sunday July 26th. Classic Glass has been exhibiting all summer long and will continue to do so into the fall. 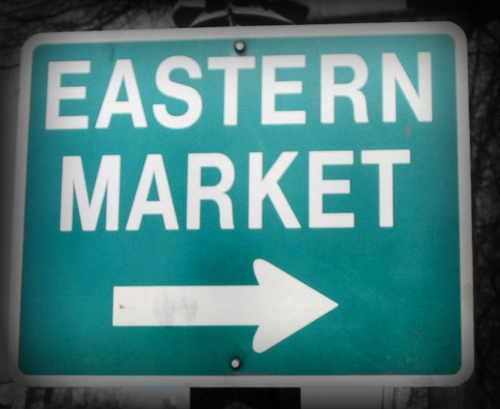 Eastern Market features area Artists, Local Businesses, Jewelers, Apparel Designers, Photographers and more. Overall Eastern Market has been a great experience for Classic Glass. We have had a great time meeting with folks on the hill as well as our fellow vendors. Having the opportunity to connect with the community in this way has allowed us to literally take our product to the street addressing the specific needs of our customers. The day starts at 10 a.m. and runs until 5 p.m. Stop by and say Hi! This entry was posted on Friday, July 24th, 2009 at 9:17 am	and is filed under Decorative Glass. You can follow any responses to this entry through the RSS 2.0 feed.Both comments and pings are currently closed.